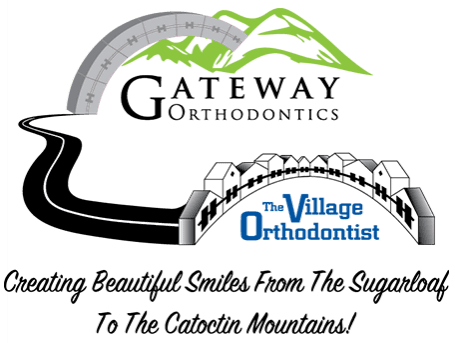 If you have any questions, concerns, or comments regarding The Village Orthodontist, please fill out the short contact form below. "Dr. Moles is wonderful! We interviewed 5 orthodontist before him. I wish we had come to him first; it would have saved a lot of time. His bedside manner is excellent." "Simply the BEST! Everything is state of the art and cutting edge. Dr. Moles and his staff are very knowledgeable, responsive, friendly, and accommodating." "Another good appointment. The staff continues to be very helpful with scheduling and with any questions that I have." "It is always a pleasure go to the Village Orthodontist. The Place is spotless. Staff is always friendly and helpful. Dr. Moles is exceptional. I strongly recommended."